While the coconut is a mainstay in the diet of nearly one third of the planet, it’s considered exotic in the Western world. Experts describe the coconut as not just a fruit, but a nut and a seed as well – a drupe. It has three layers: the outside layer is known as the exocarp, and the fibrous husk or mesocarp is inside of it. 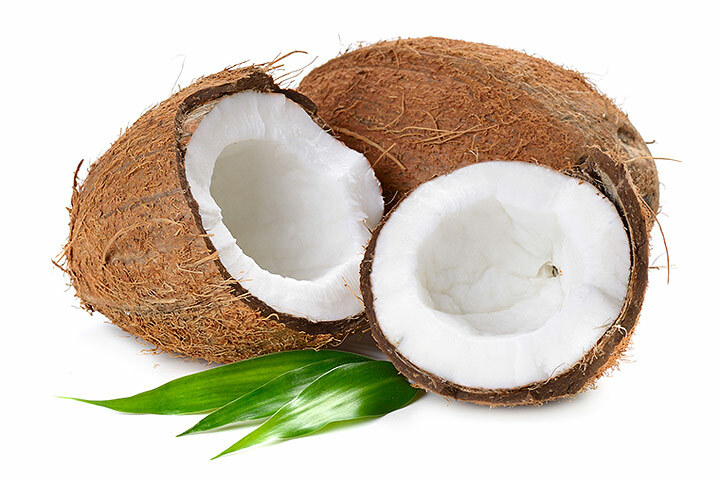 The thin, woody layer surrounding the actual coconut “meat” is the endocarp. Since man inhabited the world, coconut trees were in existence. 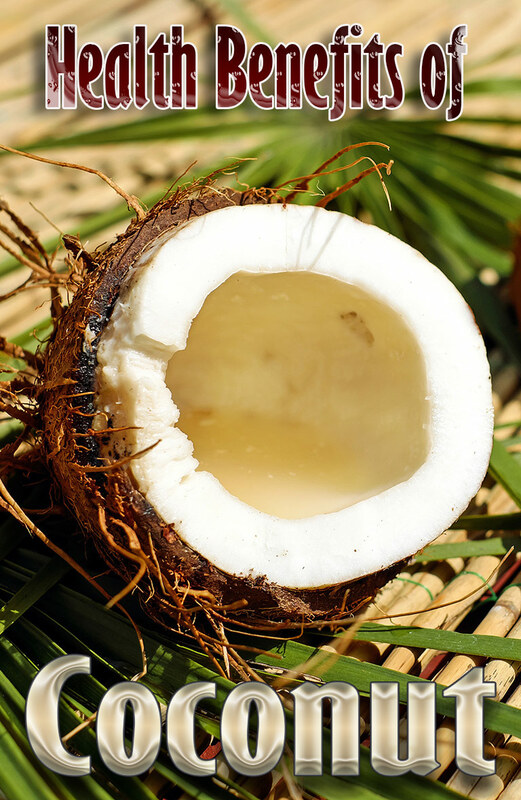 Coconuts have been used not only to produce fiber, fuel, and even musical instruments, but also as a traditional Asian and Pacific Island folk remedy. 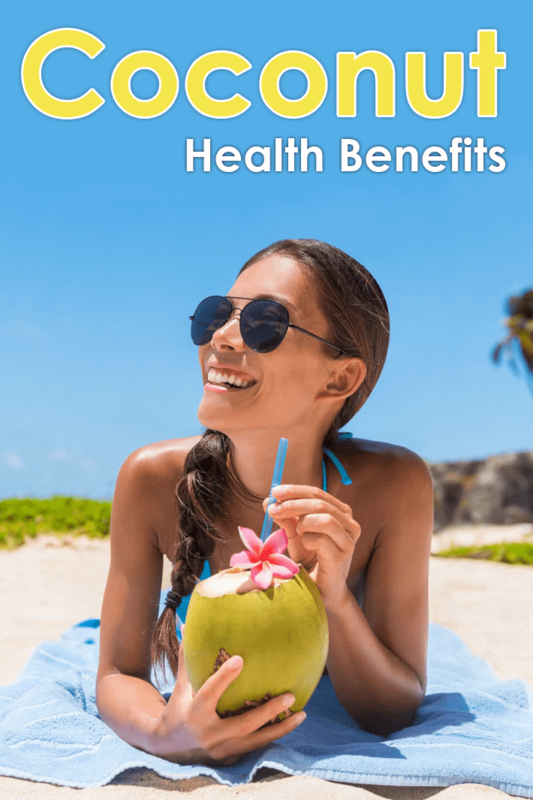 For centuries, the coconut has been claimed as a potent cure for nausea, rash, fever, earache, sore throat, bronchitis, kidney stones, ulcers, asthma, syphilis, dropsy, toothache, bruises, and lice. And that’s just the short list. 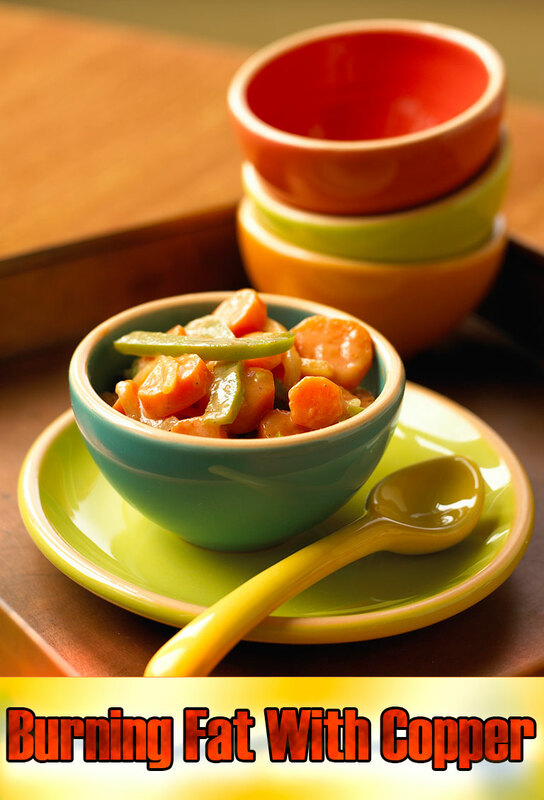 While coconut milk is a wonderful base for all kinds of Thai dishes, coconut oil is becoming increasingly used in the U.S. for its nutritional benefits. They’re rich in lauric acid, which converts to monolaurin. Monolaurin is the compound found in breast milk that strengthens a baby’s immunity, and a great deal of research has been done to establish the ability of lauric acid to enhance immunity. This medium-chain fatty acid (MCFA) actually disrupts the lipid membranes of offending organisms. 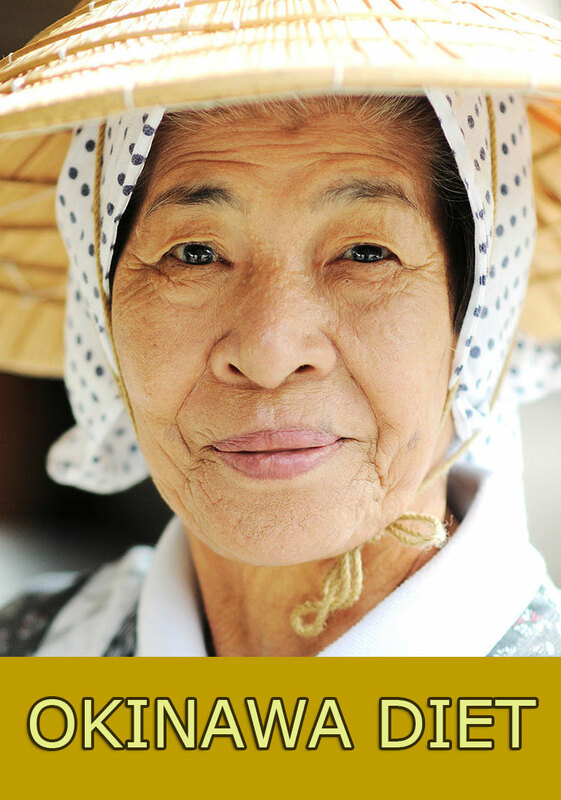 They offer high levels of manganese, potassium, and phosphorus. 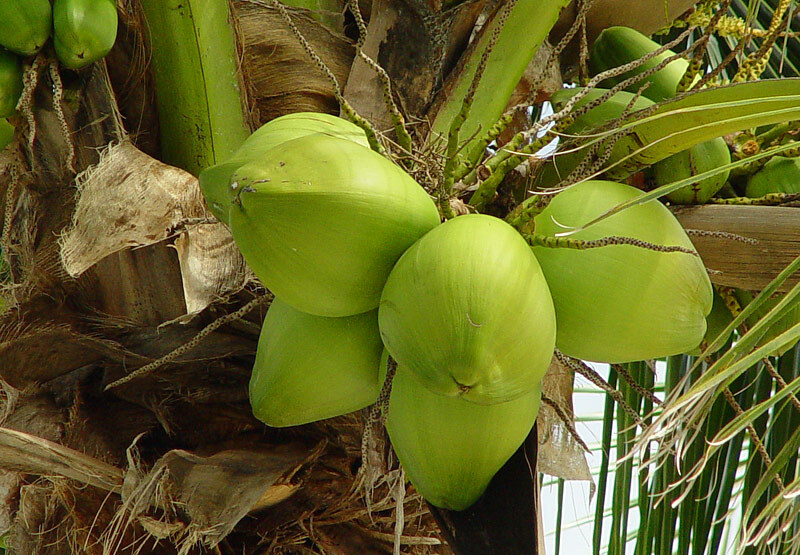 The fats and oils in coconuts are, like those derived from other sources, made up of molecules called fatty acids. There are two ways to classify fatty acids; one involves saturation, i.e. saturated, monounsaturated, and polyunsaturated fats. The other is based on molecular size or the length of the carbon chain. Each fatty acid consists of long chains of carbon atoms with hydrogen atoms attached – short-chain fatty acids (SCFA), medium-chain fatty acids (MCFA), and long-chain fatty acids (LCFA). Coconut oil is composed predominately of medium-chain fatty acids (MCFA), or medium-chain triglycerides (MCT)1. Nearly 98% of the fats and oils in our diets are composed of LCFA. That’s significant, because the physiological effects of MCFA in coconut oil, which contains powerful anti-bacterial and anti-viral properties, are distinctly different from those of LCFA, which have a negative effect on your cholesterol levels. It’s rare, and the reason why coconut oil is so sought after. 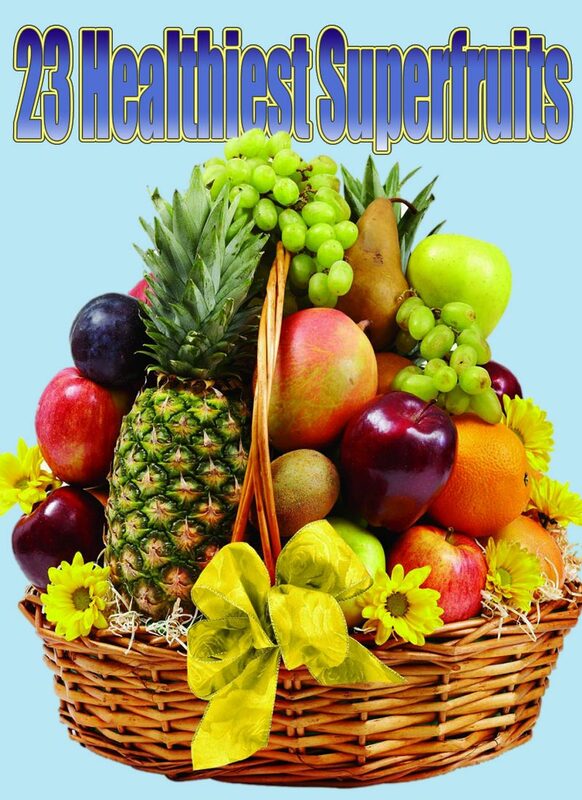 Its health benefits are as hard to beat as they are to explain! In light of this information, one study comparing a medium-chained triglyceride (MCT)-based diet with a long-chain triglyceride (LCT)-based diet showed significant and positive results for HIV-infected patients suffering from chronic diarrhea, difficulty in absorbing nutrients, and subsequent weight loss.